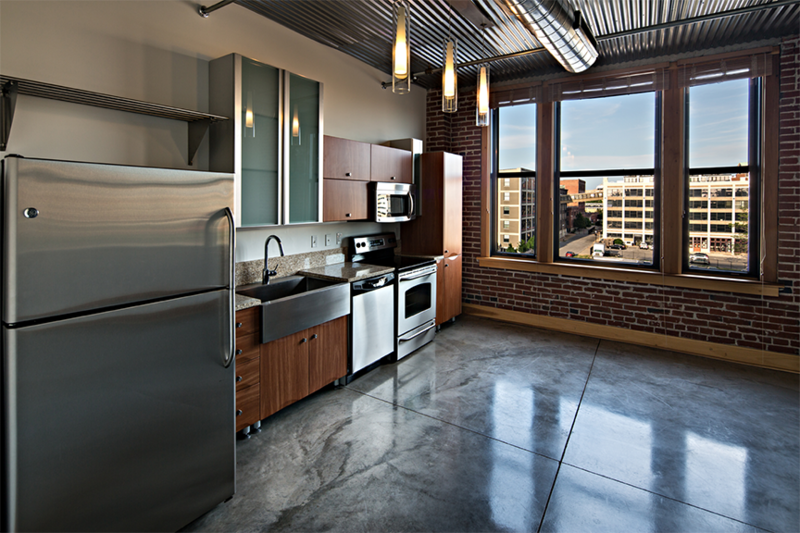 Motor Lofts is a six-story former warehouse building located on Washington Avenue in the heart of the Locust Business District in downtown St. Louis, MO. 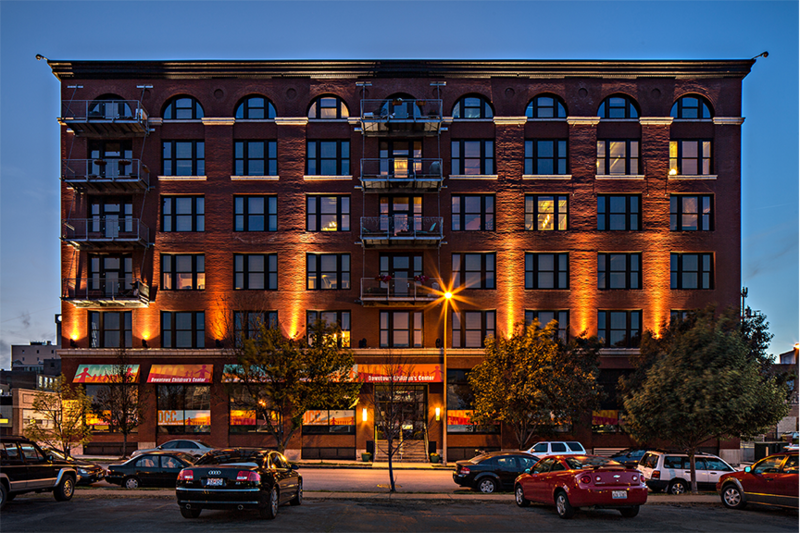 Listed on the National register of Historic Places, the building was originally designed and constructed in 1906 by Martin Shaughnessy and 19th century architecture firm Barnett, Haynes & Barnett. 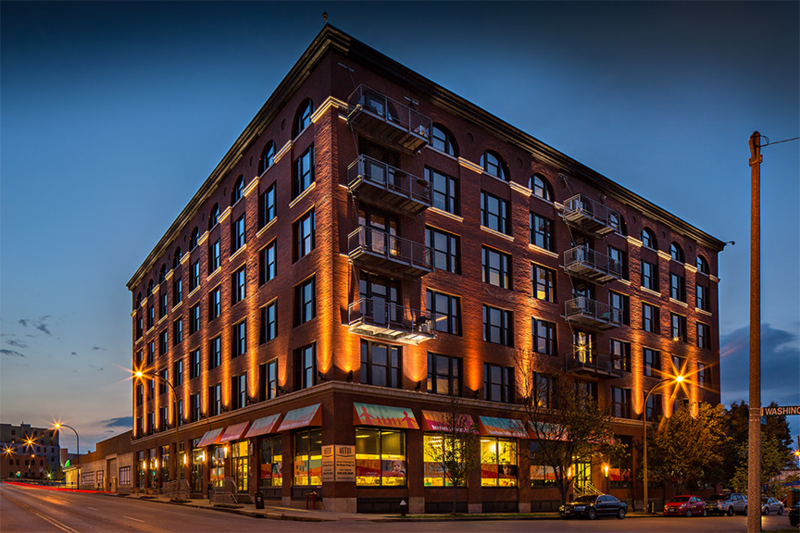 The building was completely renovated in 2008 into modern loft apartments featuring 56 loft apartments, 19 condominiums and ground floor retail. 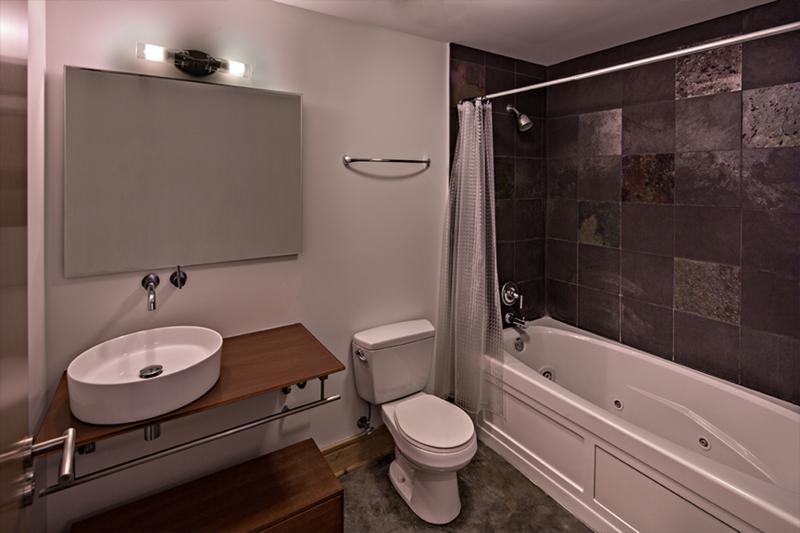 The building features sleek-stylish interior, large private balconies, 12 foot ceilings, modern kitchens and private enclosed parking. 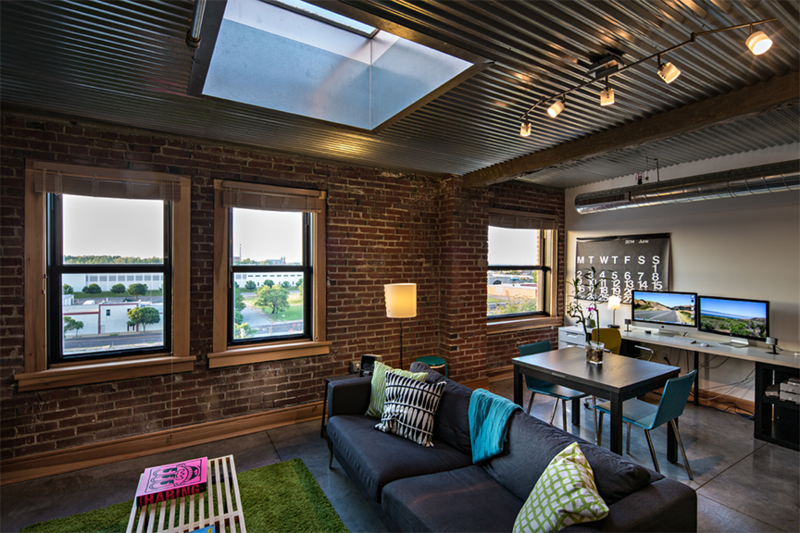 Historic character is defined by heavy fire doors, exposed brick walls and metropolitan views. 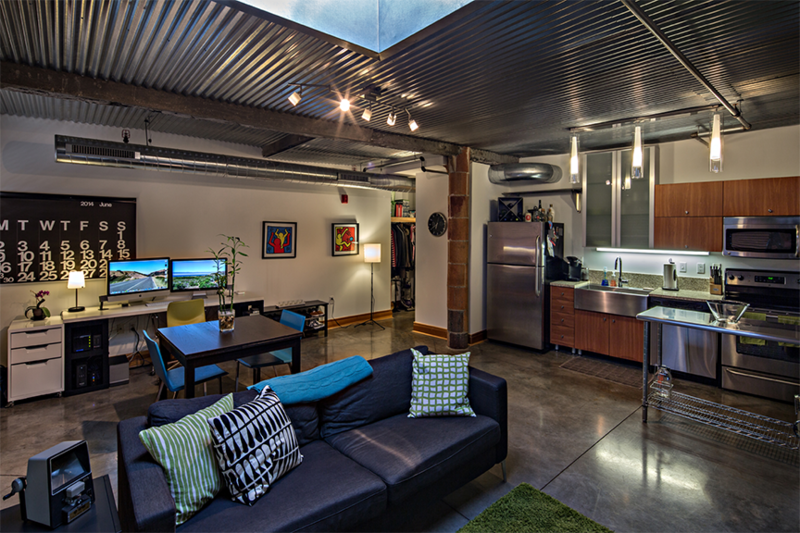 Motor Lofts is surrounded by restaurants, retail shops and night life.